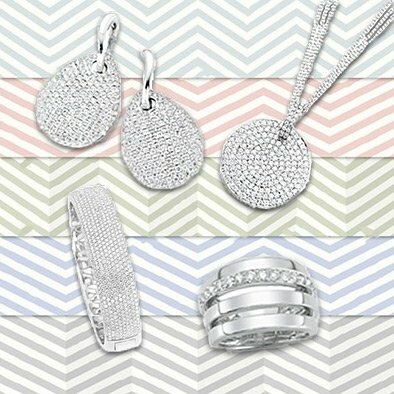 The right ring setting makes every diamond sparkle like a star. 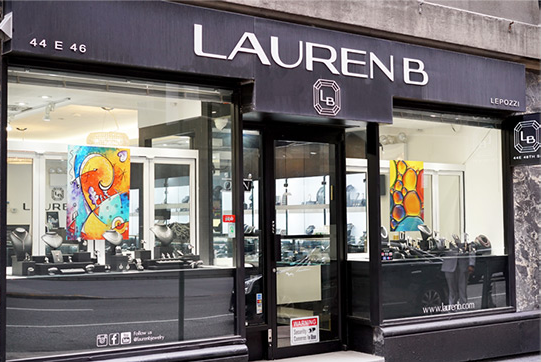 Lauren B’s selection of innovative diamond ring settings is the best in NYC. Experience amazing settings at Lauren B today!